So I haven’t blogged in a while. Yeah, I really need to get the hang of blogging regularly. There is so much I have missed out in the months I haven’t blogged, but I never really feel in the mood to write. However, now I do (HOORAY!) so I should update you as to what I am currently doing. If you follow me on Twitter (@lifeofcowie) you may know that I am in Spain. If you don’t follow me, you probably won’t know this. 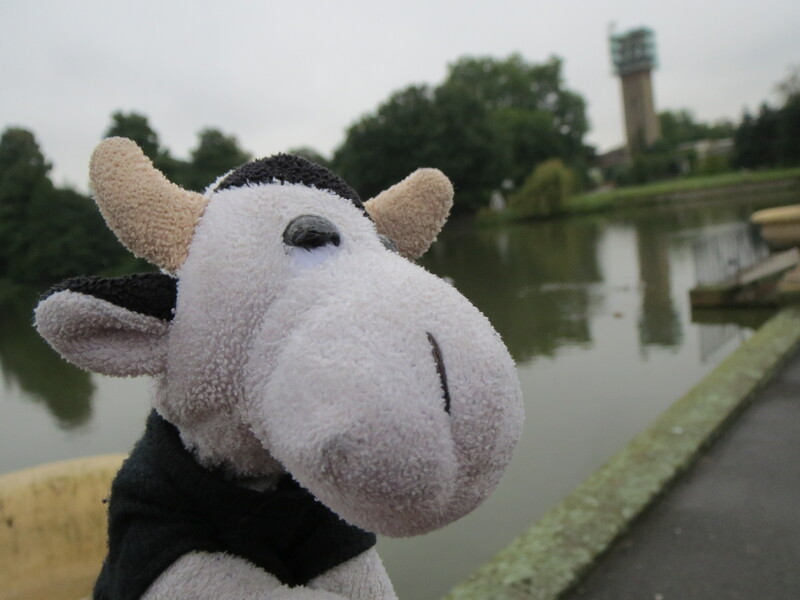 Anyway, I arrived on Friday and have had a look around the area. I am in Nerja by Burriana Beach and the weather is fairly pleasant (I find it a bit hot, but I suppose it is nice). 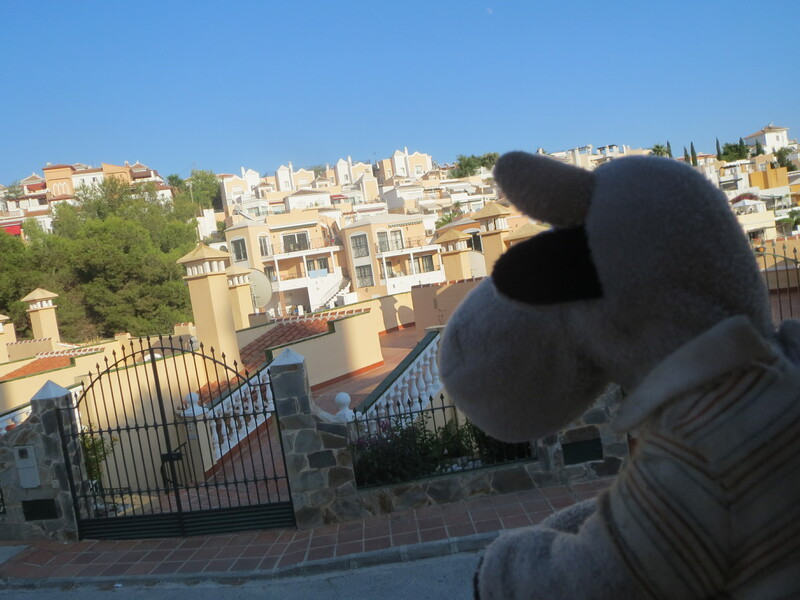 Here is a picture of me looking out from outside the villa I’m staying at. Little streets and roads in Spain always excite me. They’re so different from where I live in the UK and I love the colours of them! So I’ll fill you in on what I’ve done and seen so far. I’ve wandered around the town center of Nerja – Balcón De Europa, looked at the beach, gone to some Cafés and restaurants, sat by my pool and gone to a few shops. 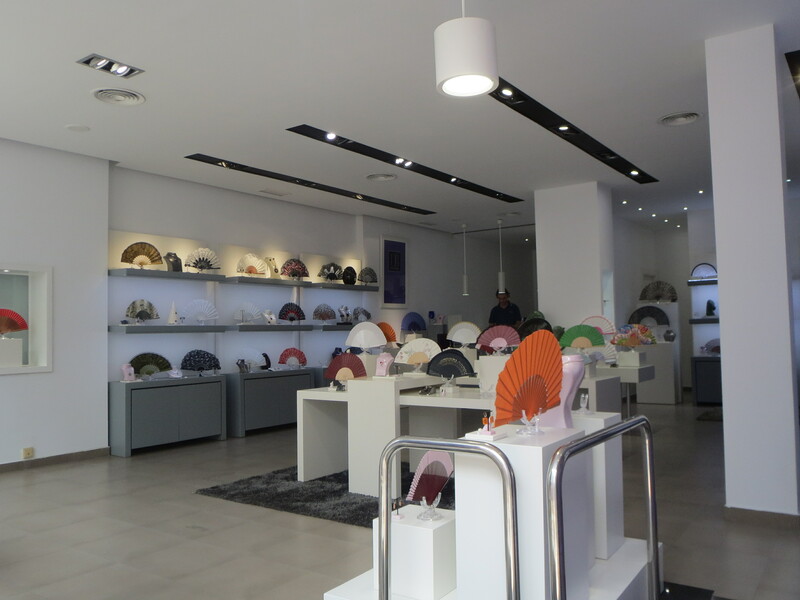 I even came across a shop selling fans – handheld fans, which amused me greatly. 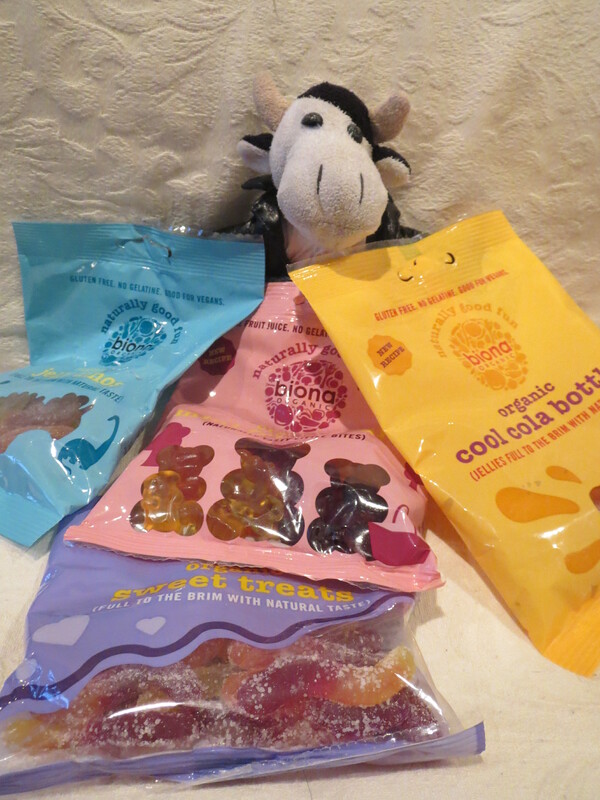 So I chose to make the Life Of Cowie magazine! As I had already designed the front cover from a previous piece of homework, I just changed what the text said and started with the content. Inside the magazine, I wrote about myself, some of the places I’ve gone on holiday, drawing competition, design-me-a-tshirt page and a story about being bullied. The magazine was surprisingly successful. People came to the school library to get my autograph and people were also very interested in buying a copy or finding out more about me. Of course there were some people who said that I was “weird” and “stupid” but I’m sure that they were just jealous of all the attention I was getting. 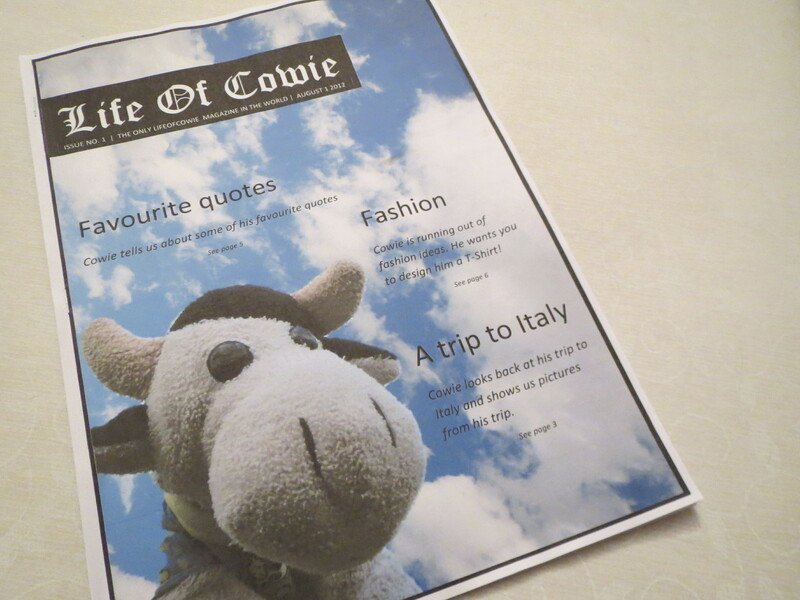 Here is the first issue of the first ever Life Of Cowie magazine! 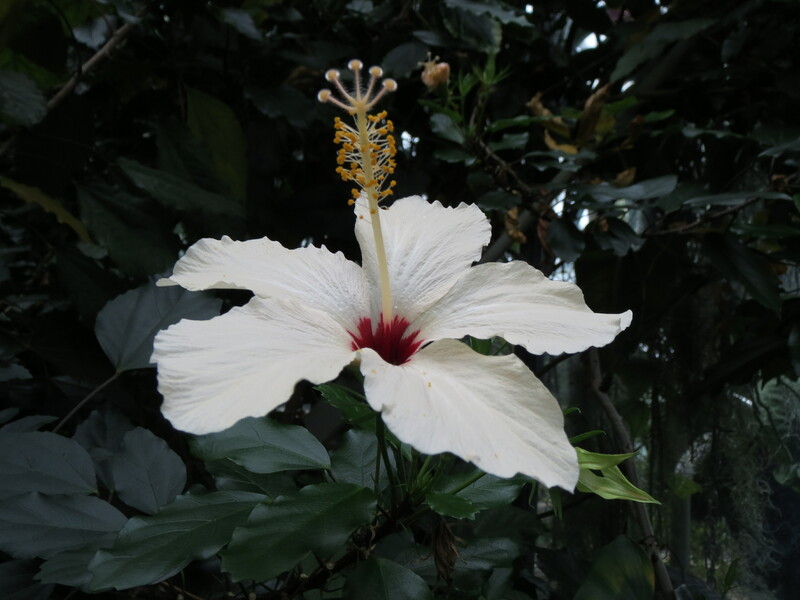 On Monday, I went to Kew Gardens, and what a wonderful place it was too. 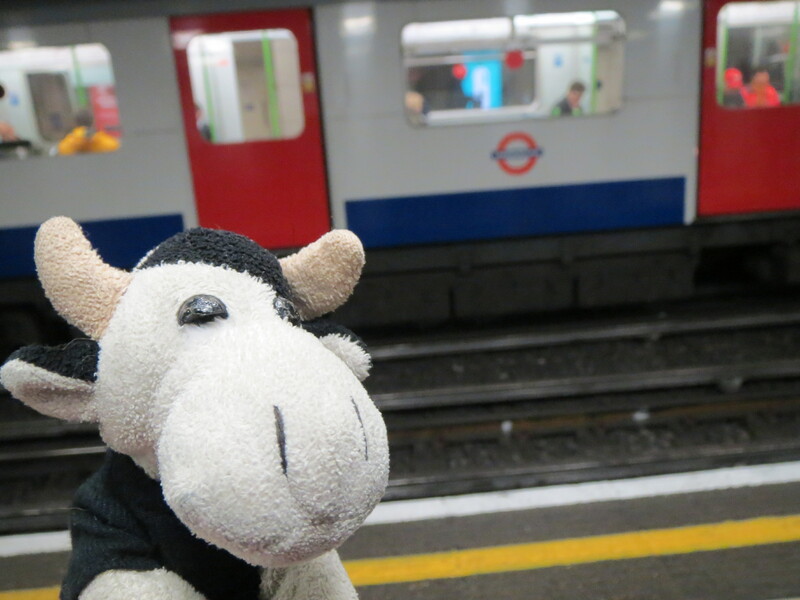 We took a train to get there, which was awfully difficult as there were so many of us! Luckily, we managed to all arrive safely. The only problem we faced was deciding whether or not to wait for one pupil who had not turned up in time. Luckily we didn’t and it turned out that he had gone to school rather than our meeting point, the train station. 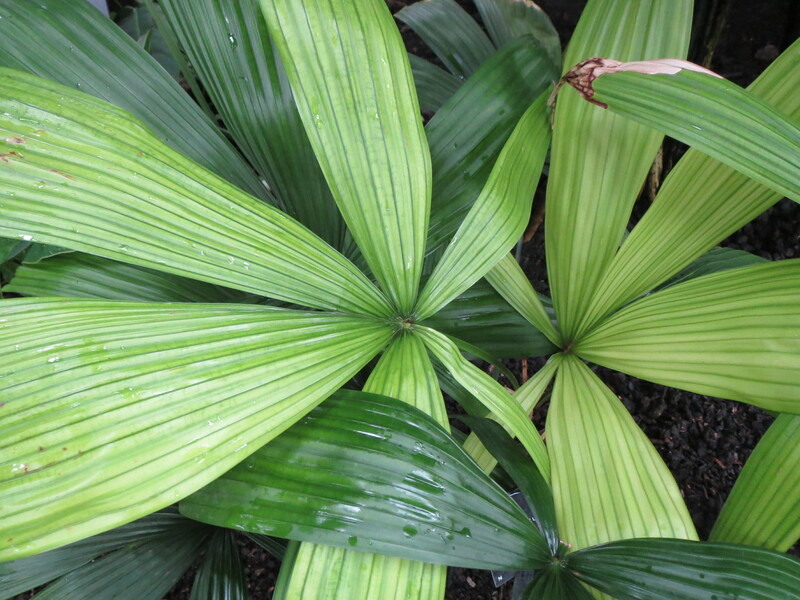 I took lots of pictures of plants there, which I could use in my Art GCSE. After spending a whole school day there and taking as many photos as possible in that time, we headed back. My most memorable part of the day was possibly the interesting uniform of a passing primary school – all bright red and blue, with an irritating velvety fabric. The colours gave you a headache when they all gathered together – I wasn’t feeling too well, so it didn’t help too much, if you know what I mean. Obviously the flowers and plants were memorable, but that uniform… 😦 … so in your face!